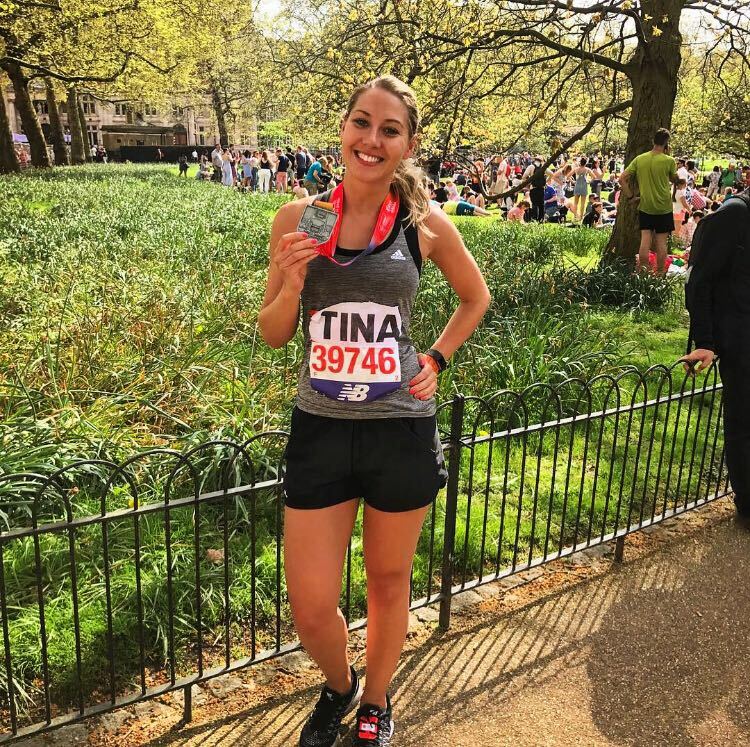 Our intrepid Tina Torrington, CODE Sales Manager completed the gruelling 26.2 miles of the “hottest on record” London Marathon in a fantastic non-stop time of 4 hours & 35 minutes of blistering effort to raise her target of £2000 for an inspiring Children’s Disability Charity – Get Kids Going! We are looking forward to welcoming Tina back to CODE in triumphant spirit – but she remains just a little short of her target and this is a plea to everybody who enjoyed watching the spectacle on TV to really dig deep to help get Tina over the line and make all the pain worthwhile to bring smiles to the young faces. It took Tina 47,046 steps and she only ask that you make one big one – every contribution will be gratefully received. Well done Tina on a marvellous achievement!